Facebook is admitting that it shared users' private messages with big tech firms like Netflix and Spotify, but denies that it did so without consent. 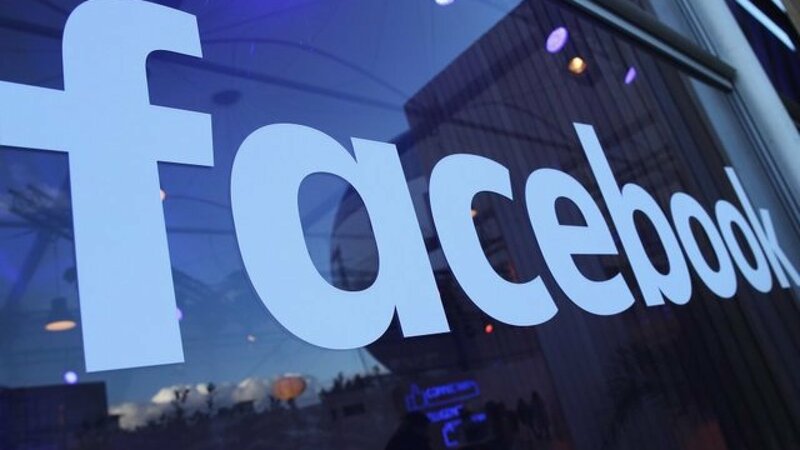 WEST PALM BEACH, Fla. — Facebook is admitting that it shared users' private messages with big tech firms like Netflix and Spotify, but denies that it did so without consent. "We're clearly getting into a new uncomfortable territory," said Ian Marlow, CEO of cyber security company FitechGelb in Boca Raton. Facebook said it allowed the information sharing through agreements with partner companies. "To be clear, none of these partnerships or features gave companies access to information without people’s permission," Facebook stated in a blog post. Many Facebook users in West Palm Beach were surprised to hear about the private message sharing. "Yeah, it’s a little startling," said Joanna Donovan. Marlow said Facebook users might consider using a message encryption app or not using Facebook to log in to other apps. "We're realizing security on a personal level is just as important as it used to be on a corporate level," Marlow said.